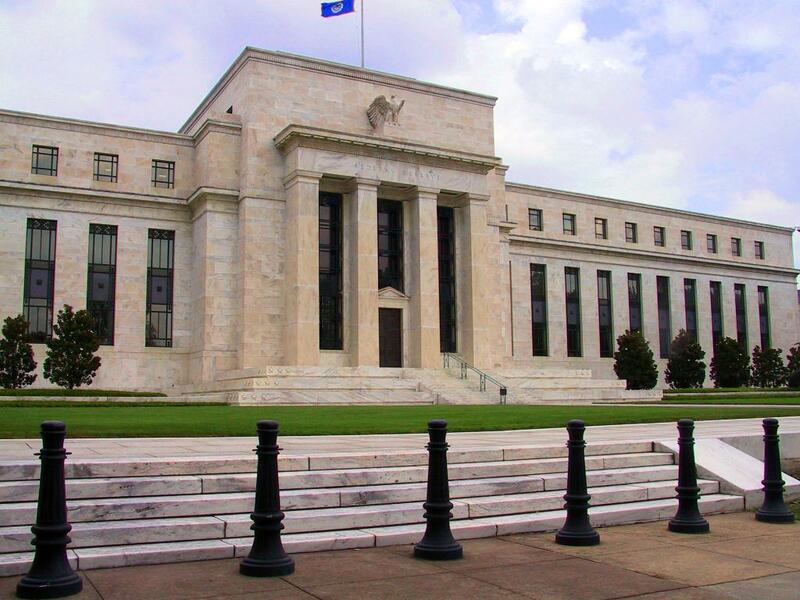 Federal Reserve meetings are one of the most consistent stock market catalysts out there. But for every bull bet on the Fed’s rate decision, there is an inverse ETF to buy to take the respective bearish stance. Here’s a look at three inverse ETFs to play the Fed. Banks and other financial stocks have been desperate for another rate hike since the first one last December. Every time the Fed decides to keep rates at their historically-low levels, the Financial Select Sector SPDR Fund (NYSE: XLF) drops. However, that drop is good news for traders who own the inverse financial ETF Direxion Daily Financial Bear 3X Shares (NYSE: FAZ). The SPDR S&P 500 ETF Trust (NYSE: SPY) has surged this week following the Fed’s decision not to raise rates. However, when the Federal Reserve eventually opts for a hike, the inverse ProShares Short S&P 500 (ETF) (NYSE: SH) could be the place to be. Finally, the next rate hike could be bad news for gold bulls and the SPDR Gold Trust (ETF) (NYSE: GLD). The GLD is up 2.0 percent since this week’s Fed decision. However, if the Fed had issued a September rate hike instead, the inverse Credit Suisse AG – VelocityShares 3X Inverse Gold ETF (NYSE: DGLD) would likely be up three times as much. There are so many inverse ETFs available today that you don’t need to be a sophisticated trader to make bearish bets in the market. 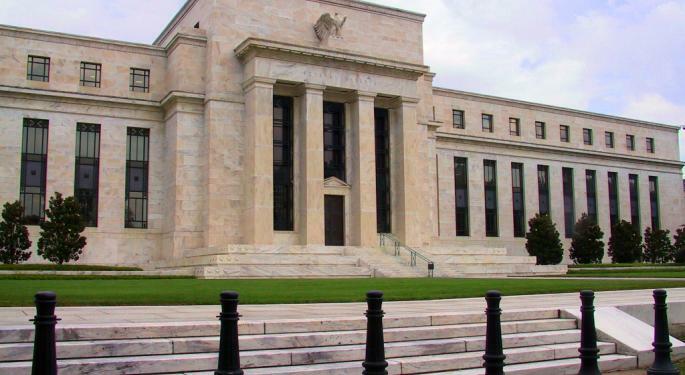 The next time the Fed makes a decision on interest rates, these three options could serve as an important part of a short-term Fed trade.